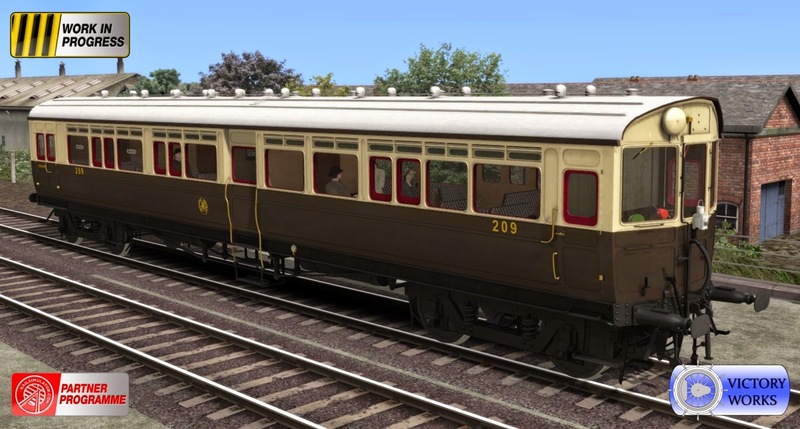 A couple of images of the A31 autocoach in it's GWR and BR liveries. And it wouldn't be right if we didn't show them along with the locomotive. 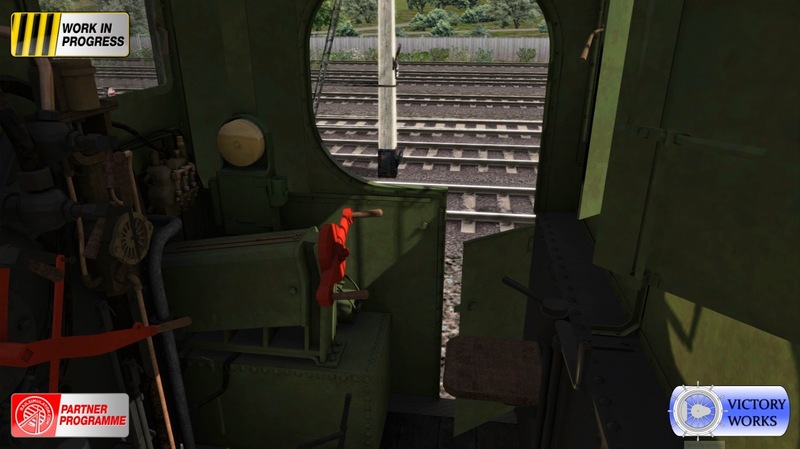 British Railways versions have appropriate fittings for each member and pre and post 1956 logos. 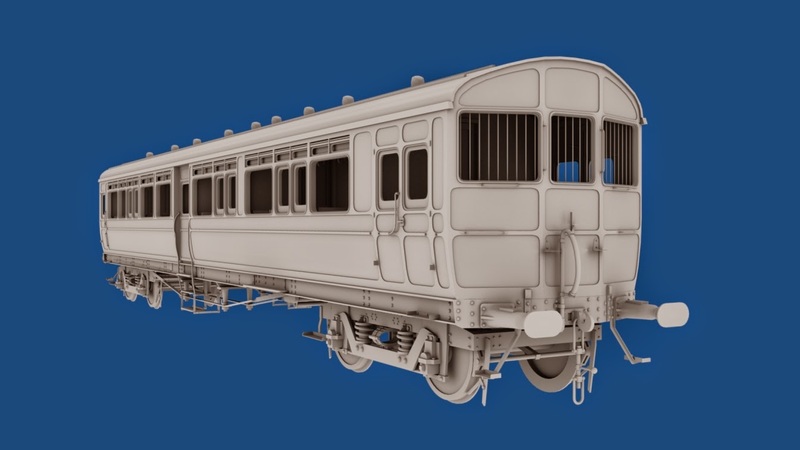 And that's about all we have to say about the GWR/BR 14xx/48xx/58xx and GWR/BR A31 autocoach! 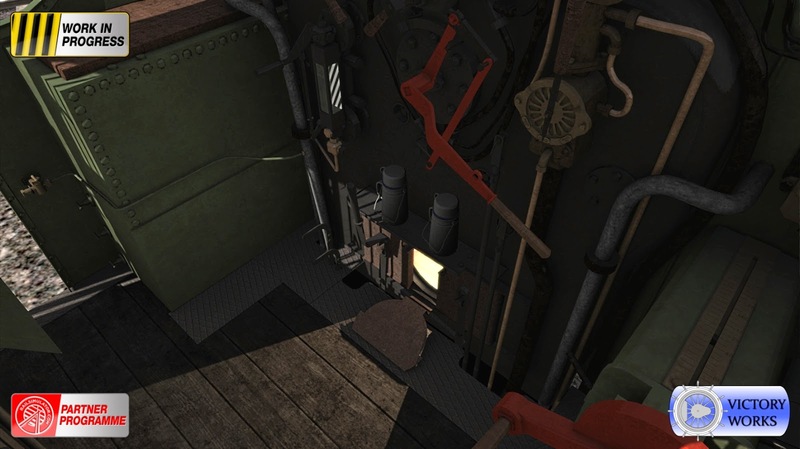 We expect it to be making it's way to Steam soon. There will be a short pause in production while we take a breather and then it's on to the next project, details of which will be posted here as usual. 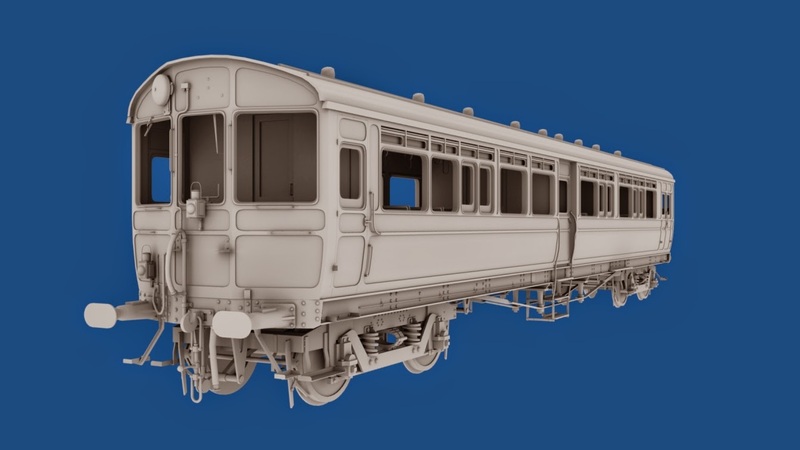 Here we have the first look at the GWR Diagram A31 Autocoach that will come with the 48xx/14xx. 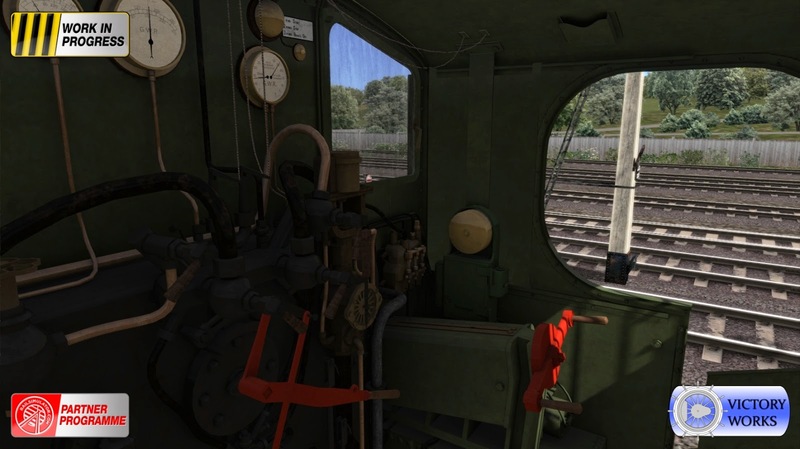 Anyone who owns the Steam Railmotor by Victory Works will probably be thinking that it looks rather similar. 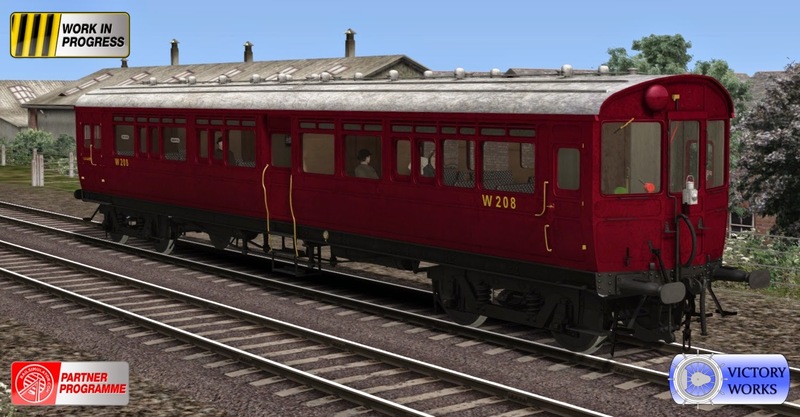 In fact the A31 autocoaches were built from the Q Diagram Steam Railmotors when it was realised that the autotrain (separate locomotives and coaches) was a lot more flexible than having to take the entire railmotor out of service to clean and repair it. 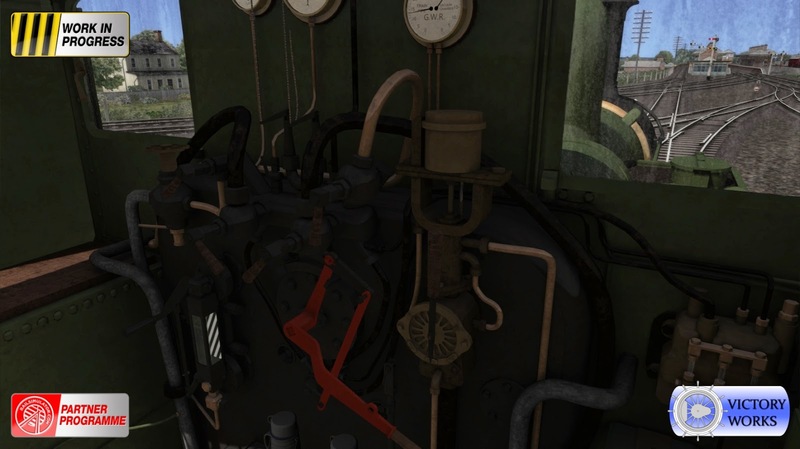 Although having a model of the Steam Railmotor built already gave a small head start, the most complex and visible area - the main body - has had to be completely rebuilt and optimised, there are many extra parts to add and then it has required a full re-texture. The model is actually a lot closer to completion than in this picture as I did some work on it before I started the locomotive. We should have some colour pictures of the GWR and BR liveries very soon. Still busy colouring things in, mostly the cab now. 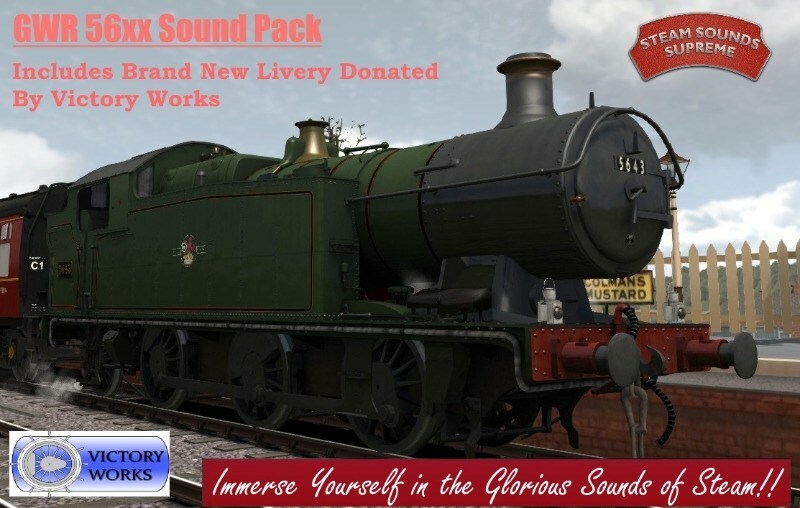 Someone asked in the previous posts comments whether a certain famous film star 14xx would be included. 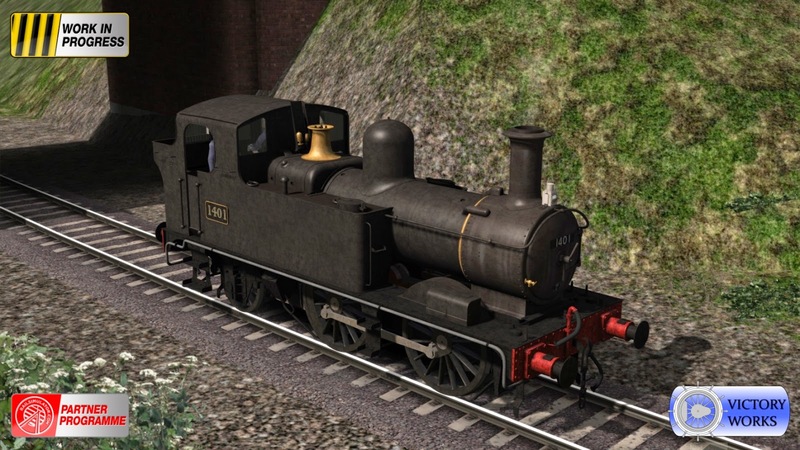 I'm making as many options as possible open to you for all the locos, so setting one up in BR black, but with no logo, with a whistle shield but no top feed and giving it the number 1401 is very simple. And of course they all have the two tone whistle as well. Note that the safety dome, although brass in the picture, will be available in brass and painted versions on the final model.